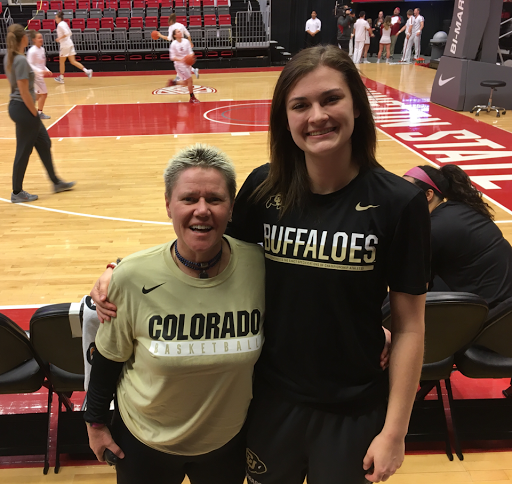 So honored to be here with the University of Colorado Women's Basketball team today for their game against Washington State University! Go Buffs! 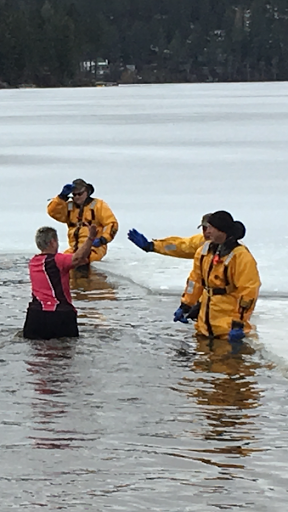 My favorite photo from the Polar Plunge yesterday...giving a High 5 to the Spokane County Sheriff Departments Dive Team that was there to keep us all safe! Thanks for all their help! 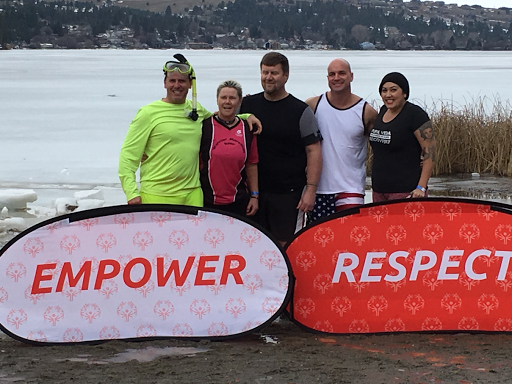 So much fun to participate in the Special Olympics Polar Plunge in frozen Liberty Lake with the Spokane Police Department's Team Blue Ice! We survived! 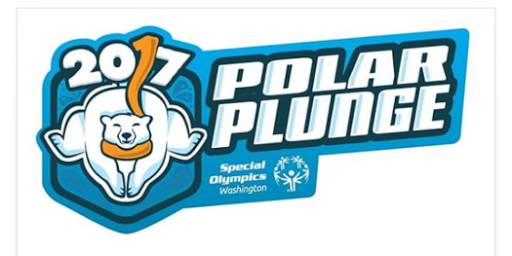 I believe I am looking forward to jumping into an ice cold lake in February at the Polar Plunge 2017 on Saturday in support of Washington Special Olympics?????!!!!!! I have no idea how I got talked into this one???? Seriously a great cause and I am blessed to have the opportunity! 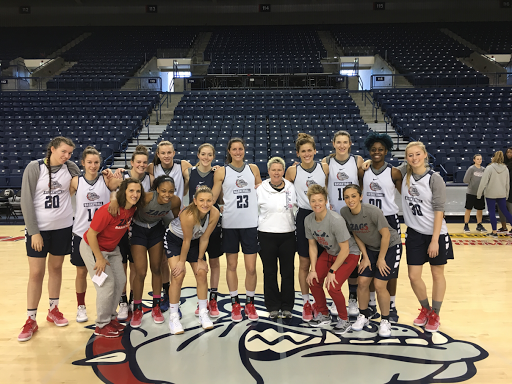 Thanks to Gonzaga Women's Basketball coach Lisa Mispley Fortier for asking me to come and share some inspiring words with the team prior to their Breast Cancer Awareness game tomorrow! 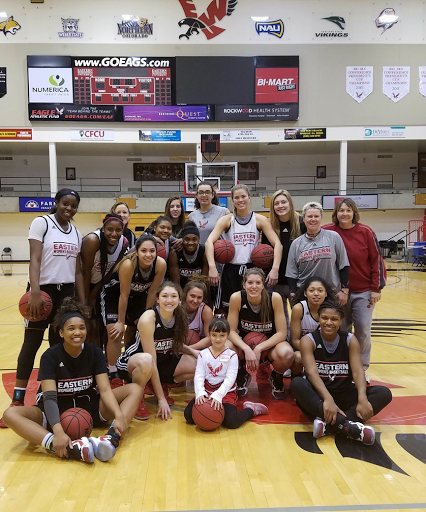 What a pleasure to visit with the team! 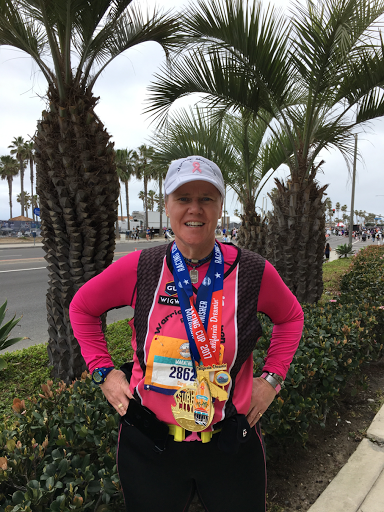 Finished my 302nd marathon today at the Surf City Marathon in beautiful Huntington Beach, California! 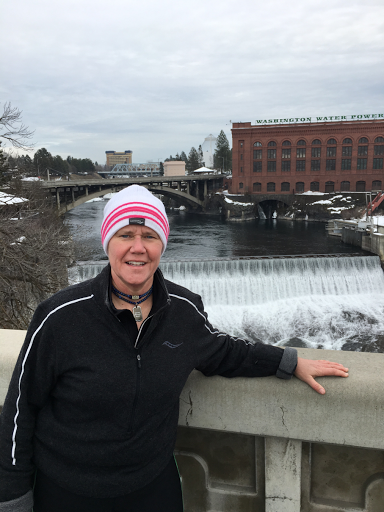 It has been an honor and privilege to go through this journey and words can not describe my emotions as I continue to put more and more marathons between myself and cancer! I will never quit and I will never give in because I am a survivor! 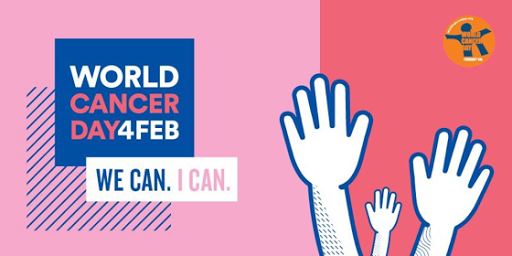 Today is World Cancer Awareness Day! Take the time today to remember all those who have fought the good fight and have been touched by this disease. I can't think of a better way to celebrate being alive than completing another marathon tomorrow! Great day exploring this wonderful city I call home. Excited to running another marathon this upcoming weekend in Huntington Beach, California.